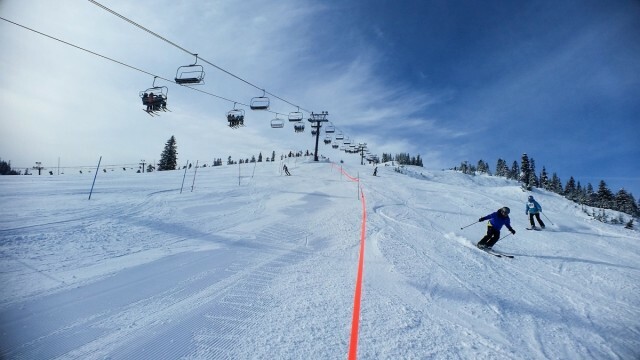 The annual Masterfit Boot Test concluded after a 5-day ordeal in which some 35 volunteer testers donned 98 boot models and sallied outside to put them through their paces at Silver Mountain, Idaho. 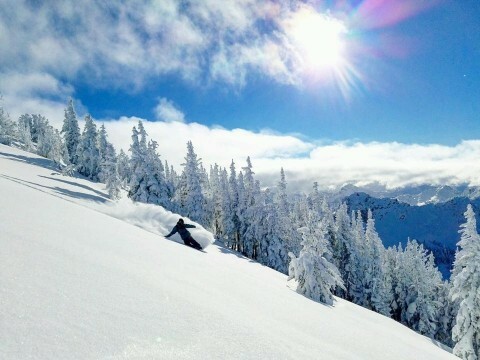 A majority of Canada and U.S. resorts will experience cold weather through New Year’s Day, while a few feet of snow may fall in the West. 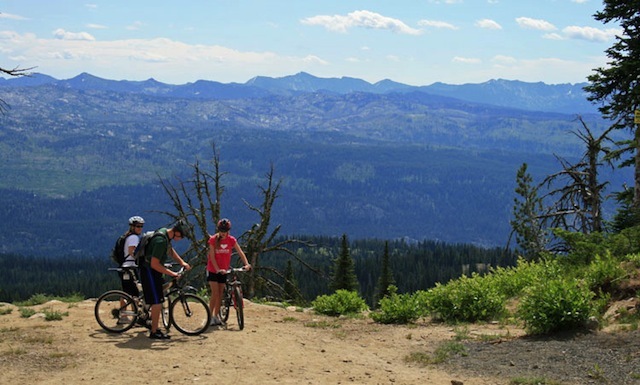 Idahoans and visitors alike escape the summer heat down below by heading into the mountains of the Gemstone state. 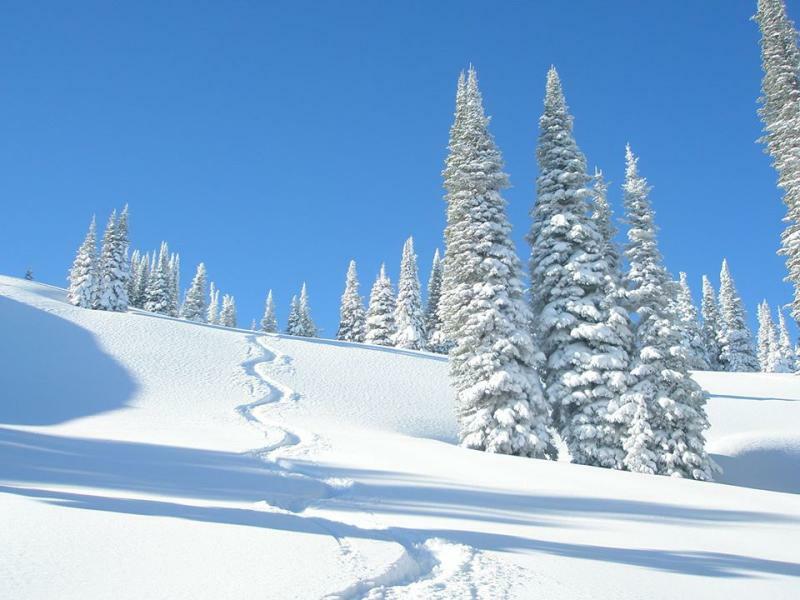 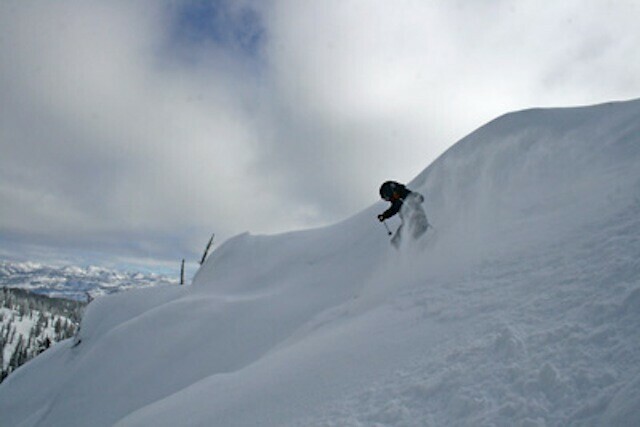 Snow storms both big and small have been rolling into the mountains of Idaho since Thanksgiving, giving skiers and snowboarders what they want for the holidays and beyond – and erasing memories of a couple of lean years on the slopes. 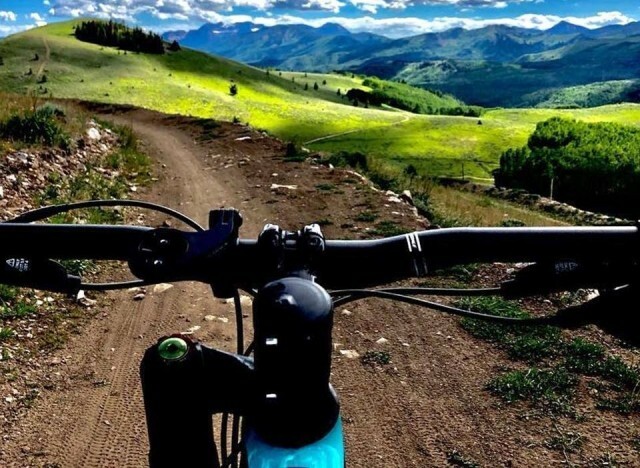 This summer in Idaho saw crews working on trails, lodges and terrain parks at mountain resorts, and the fruits of those labors are now ready for skiers and snowboarders to enjoy. 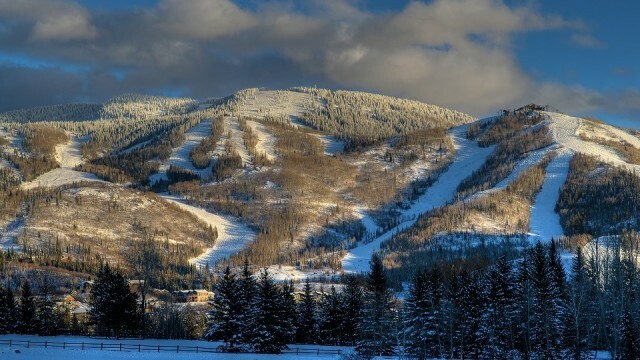 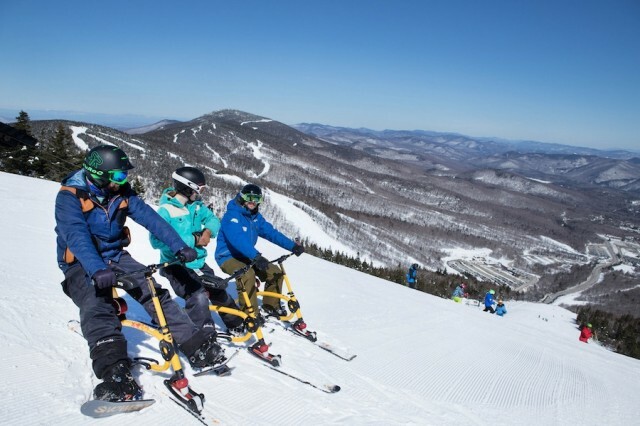 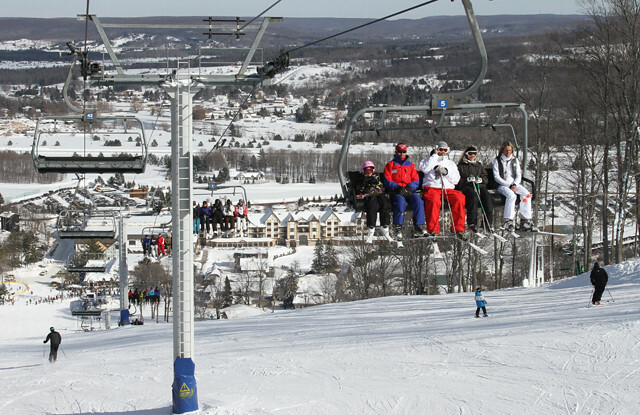 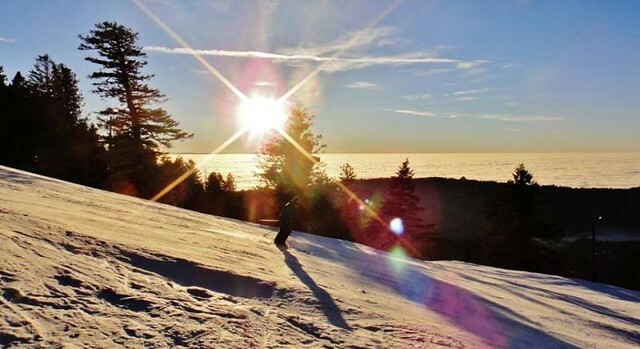 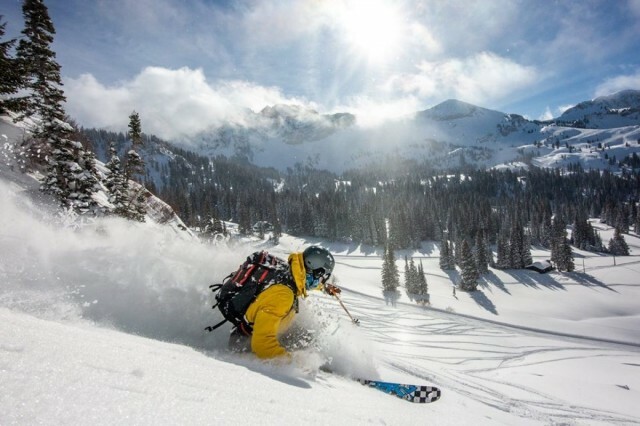 Eight resorts announced improvements and upgrades that were completed during the offseason, and one, Tamarack Resort, is back to a full-week schedule under new ownership. 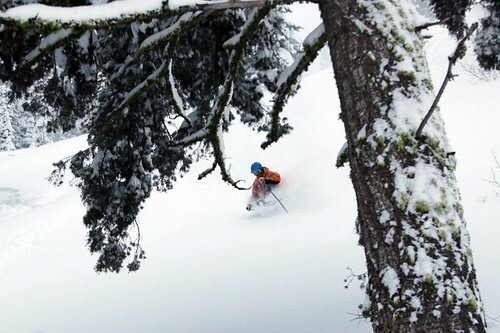 With a solid snowfall this season, at least seven Idaho resorts aim to keep the momentum going by digging deep discounts out of cost of a 2014-2015 season pass. 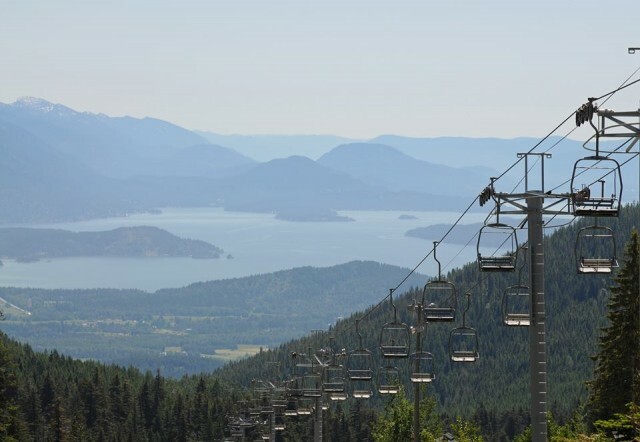 It’s in the 90s in Boise, Idaho Falls and Spokane, so the way to cool off for many interior Northwest folks is to head to the Idaho mountains. 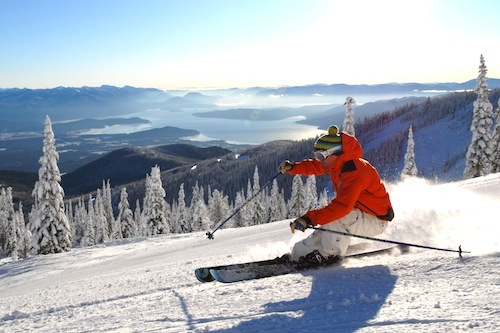 It’s springtime in Idaho, the snow is softening, and the end of the season is sadly within sight – but so are the bargains on next year’s season passes. 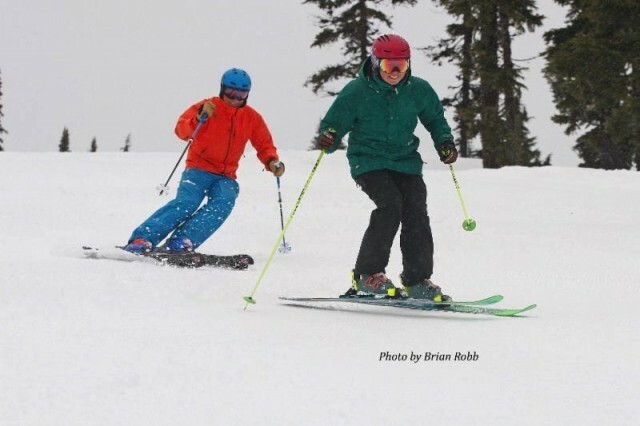 Visitors and locals to inland Pacific Northwest resorts will find improvements – big, small and in between -- when they buckle up for the new season.